May is Williams Syndrome Awareness Month. Below is a guest post from Mike McFall of the Williams Syndrome Association with more information on this rare disorder and the association serving them. Williams syndrome (WS) is a rare genetic disorder caused by the deletion of 28 genes on one copy of an individual’s chromosome #7. Research is ongoing to determine the function of the genes in the deletion, and utilize that knowledge to help in the development of treatments for the various aspects of WS, but progress is slow. Eventually, it is hoped that research on the WS deletion will lead to treatments to help, not only those with WS, but others with Autism, diabetes, high blood pressure and anxiety disorders. Williams syndrome affects 20,000 to 30,000 people in the United States. Families of affected individuals encounter major struggles. Individuals born with WS, share many common facial features as well as a constellation of medical, neurological and behavioral characteristics. Medical characteristics must be followed closely by physicians to prevent serious problems. Neurological and behavioral characteristics require therapeutic interventions and special educational strategies to provide the individual with the best chance for a happy and productive life. Most individuals with Williams syndrome have mild to severe cardiovascular disorders, often requiring surgery, and many suffer from kidney, bladder and gastrointestinal difficulties as well. Children with Williams syndrome can experience hyper – sensitive hearing, feeding problems as infants, developmental delays, poor motor skills, and mild to severe learning disabilities. As they grow, individuals with WS struggle with things like spatial relations, numbers and abstract reasoning, which can make daily tasks a challenge. The majority of adults with WS need supportive housing to live to their fullest potential, and few are able to earn a large enough salary to be self-sustaining. 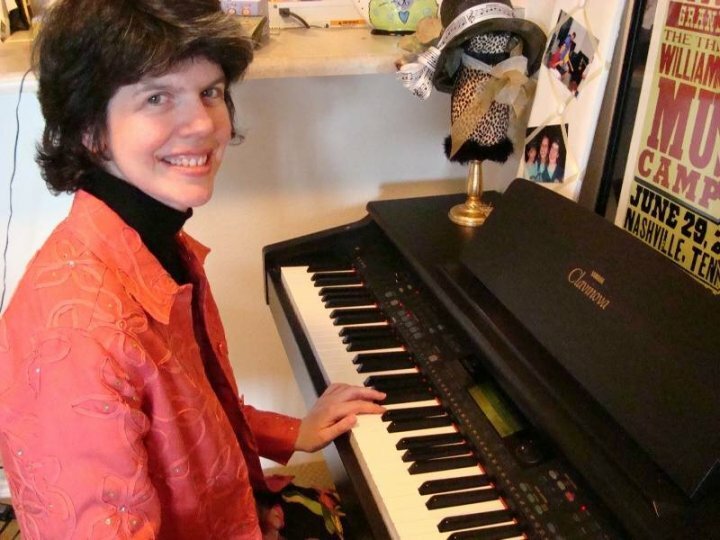 Added to the challenges, though, are the extraordinary gifts of Williams syndrome. Unlike many disorders that can make connecting with your child difficult, individuals with WS tend to be social, friendly and endearing. Parents often say that the joy and perspective a child with WS brings into their lives had been unimaginable, and that their special personalities and perseverance help make dreams come true. Individuals with WS often know many more people in their communities than their parents. Adults with WS contribute to their communities as both paid employees and volunteers, working in restaurants, at senior centers and assisted living facilities, in libraries or as store greeters or veterinary aides. No matter what they are doing, individuals with WS make a special impact, and have a unique ability to quite naturally brighten the days of those around them. Individuals with WS also have a very special relationship with music. For most, there is a passion for music that in itself can help enrich their lives. For some, the passion blooms into a musicality and musical skills that far exceed their abilities in other areas. The Williams Syndrome Association (WSA), Inc. was formed in San Diego, CA in 1983 by a handful of families of children with Williams syndrome. The mission of the WSA is “to help all individuals with Williams syndrome and similar characteristics reach their full potential.” The Association accomplishes its mission by providing a wide range of services – from programs and scholarships to resources and research support. The WSA is the most comprehensive resource for families living with Williams syndrome as well as doctors, researchers and educators. Since its inception, the WSA has touched the lives of more than 5000 individuals with Williams syndrome, from all 50 States and around the world, and lists an additional 8000 professionals, relatives and friends in its database. 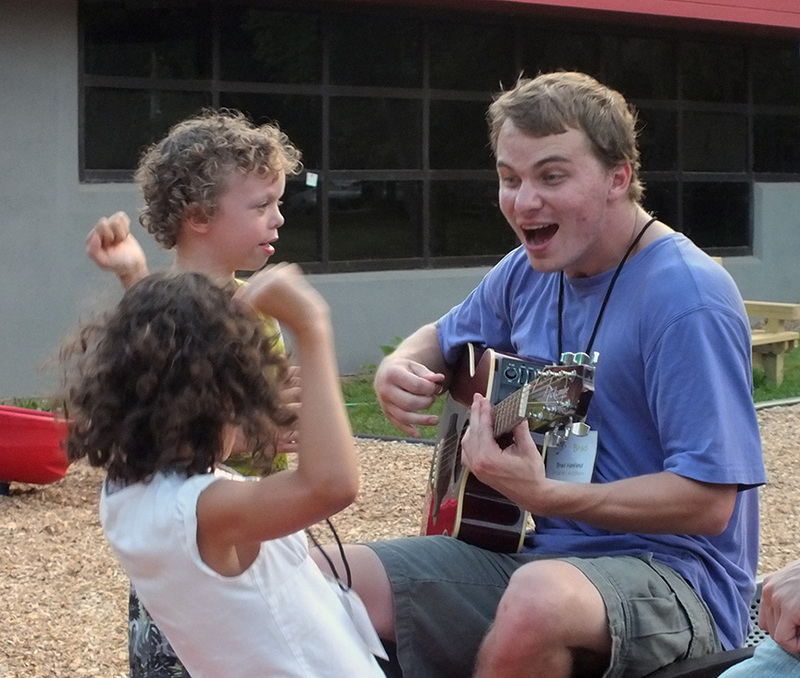 The WSA provides life-changing enrichment opportunities such as camp programs for youth and young adults to ages 6 – 21, and an annual reunion week for “Adventure Seekers”, adults with WS ages 21 through 35. Every two years, the WSA hosts an international research symposium, and a 5 day educational conference for families, and each year more than 150 social, educational and fundraising events provide opportunities for families throughout the U.S. to gather in celebration of their special children with WS. The Association also provides scholarships for all of its own programs (camps, conferences, and conventions) as well as other specialized enrichment and postsecondary/transition programs, and there is funding available for the non-insured expenses associated with the essential medical treatments required by many individuals with Williams syndrome. Special initiatives help to bring new information and valuable resources to families. Current initiatives are helping to bring assistive technology to students with WS, and housing models and program funding options to parents of adults. The Williams Syndrome Association is volunteer-driven. It relies on the regular assistance of more than 100 volunteers in 18 geographic regions around the country. Above all, the Association is about family – it understands that families comprise the foundation and supports that we all need to navigate the frustrations and hurtles that life puts in our path as well as celebrate the special joys that come our way. The Williams Syndrome Association works hard to create a 2nd, more specialized family for its members to rely on – sharing in the joys that our children with Williams syndrome bring to us and to those in our communities, and offering supports, advice and resources when they are needed to overcome the medical, neurological, developmental and social challenges that come with the diagnosis of Williams syndrome. This entry was posted in News and tagged awareness, awareness month, Williams Syndrome, Williams Syndrome Association, Williams syndrome awareness. Bookmark the permalink. It is nice to know that there are efforts being taken to recognize people with special needs. I guess it is really time to welcome them and give space for them in our society because for sure, their families have struggles that many should be aware of.